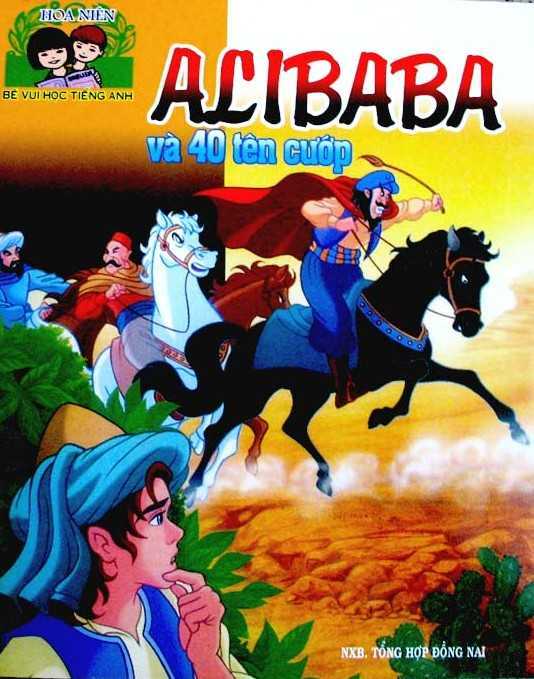 Alibaba is a fictional character from medieval Arabic literature. 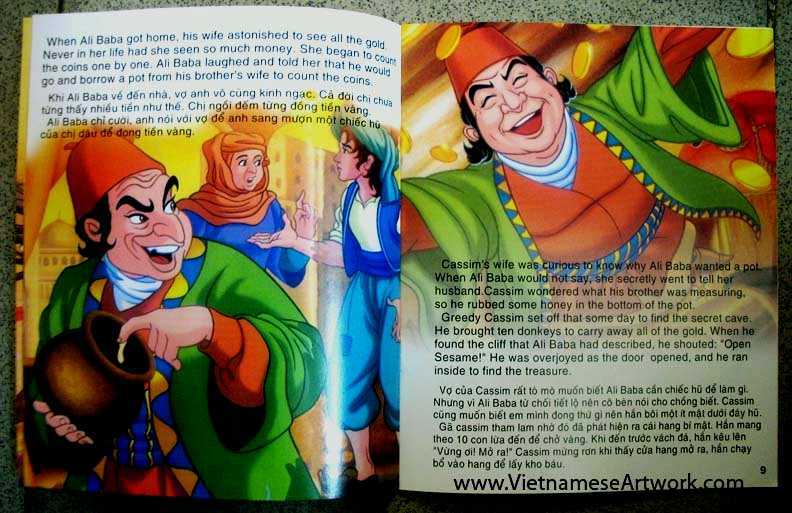 He is described in the adventure tale of Ali Baba and the Forty Thieves. Bilingual book in Vietnamese and English.